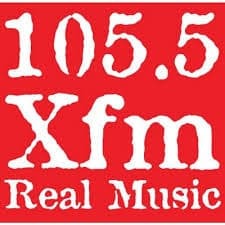 XFM Kenya 105.5 Nairobi Live Streaming Online . Listen over 50 Kenya FM Radio Stations Live Online . Enjoy Live Stream of Kenya Music News 24 by 7 online . X Fm is a radio station broadcasting from Nairobi, Kenya providing Rock and Hits music .